Linkconn messengers has been updated! 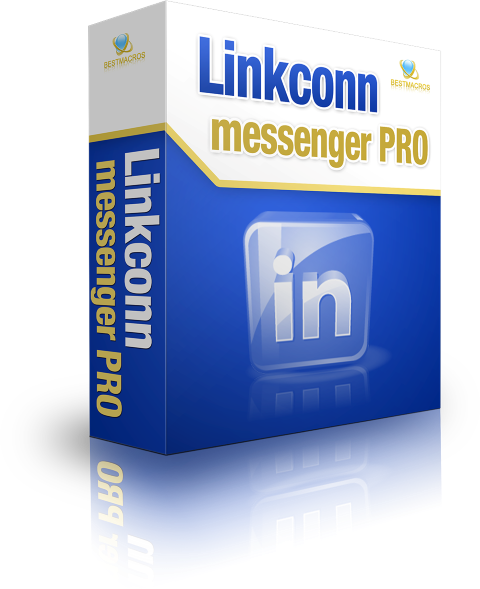 Both Linkconn messenger PRO and Lite has been updated to support latest changes on LinkedIn advanced search interface. Since this update is not available for all customers, but only for some of LinkedIn accounts, we will send you both old UI and new UI versions on each purchase of Linkconn messenger.